InFunnel Leads are prospects who are in your marketing funnel. They represent your quickest path to profits. And thanks to Identity Resolution, you know exactly who they are. Our technology is able to match back website visitors with the information in our consumer database. 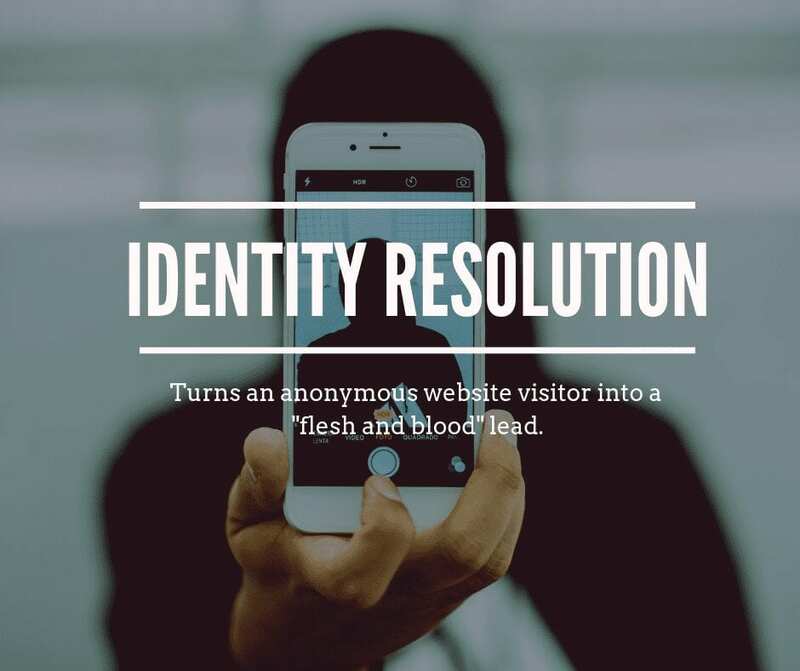 By doing this, we turn an anonymous prospect into a “flesh and blood” lead by providing that person’s name, email address, mailing address and phone number. This is information that you own and control forever. When you place our SMART Pixel on your website, we’re able to capture your traffic and match back the identity of your visitors. We’re also able to capture visitors’ behaviors pre- and post-click, and use that data as a training sample for your custom targeting algorithm. Your website visitors are no longer anonymous. This gives you the ability to extend your marketing…to automatically send a postcard to a prospect who’s been to your website, for example. Or reach out via a phone call. Another tool that gives you a competitive advantage and helps you increase profits. ← What is the Value of In-Market Targeting?